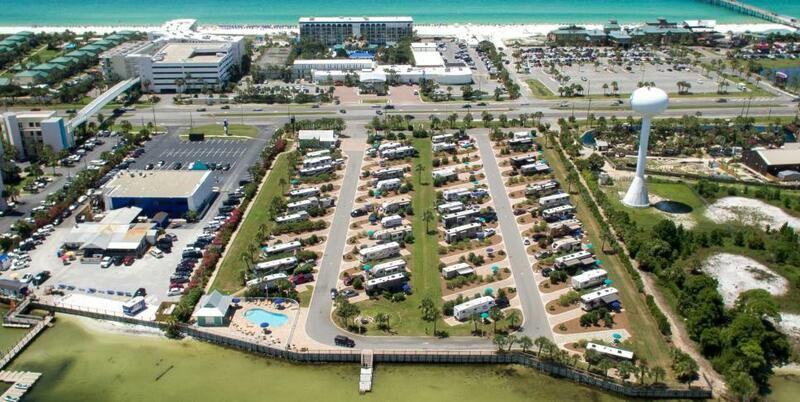 This RV Resort is all about the beach, the bay, and the modern RVer's lifestyle. 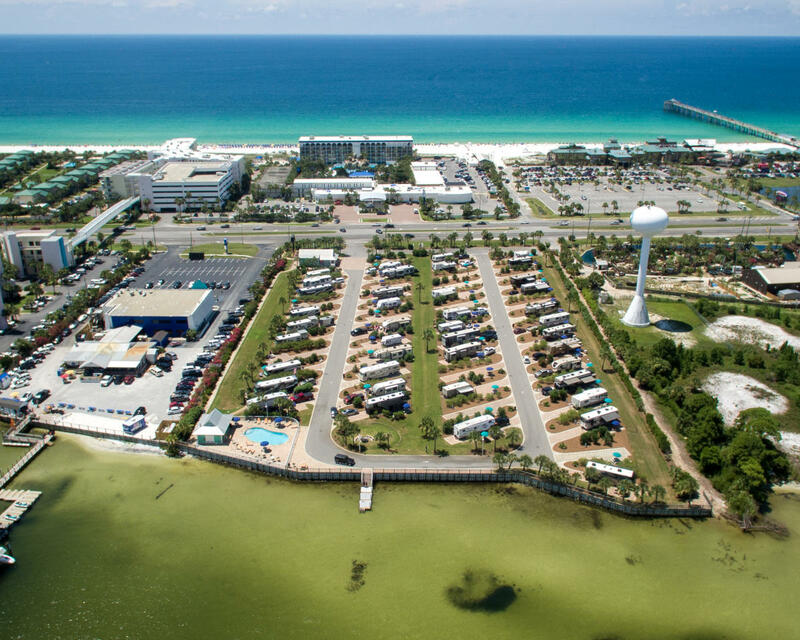 With 54 sites, we are located only 5 minutes west of Destin, directly on the bay and across from the sugary white sands and teal waters of the Gulf Of Mexico. Enjoy free access to 'The Island Beachside Resort' on the gulf and all its amenities. Book your trip now.